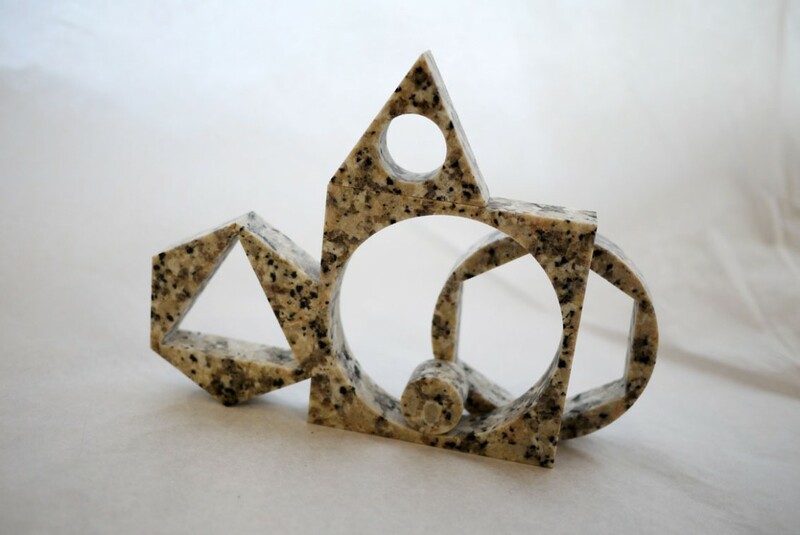 Granite Prisms is a follow up project from the steel Prisms I made in 2010. 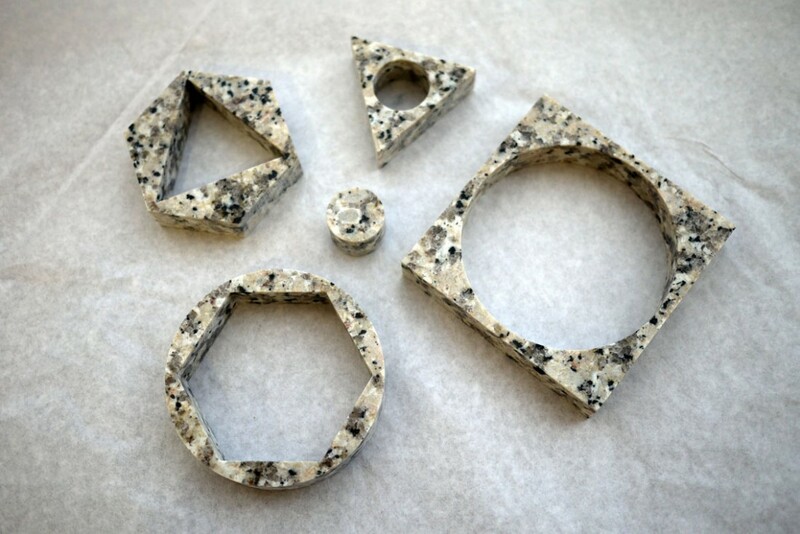 They result from an observation of granite off-cuts – like the pieces of stone cut from the centre of a slab to accommodate a sink for a kitchen work-surface – I noticed piled against the railings at a small stone company around the corner from my studio in Tottenham, and an exploration of cutting stone with high-pressure water jet. 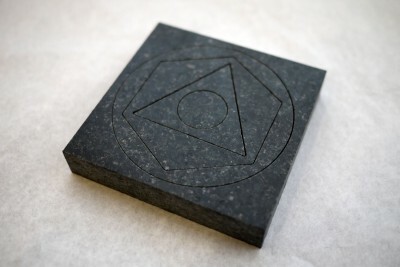 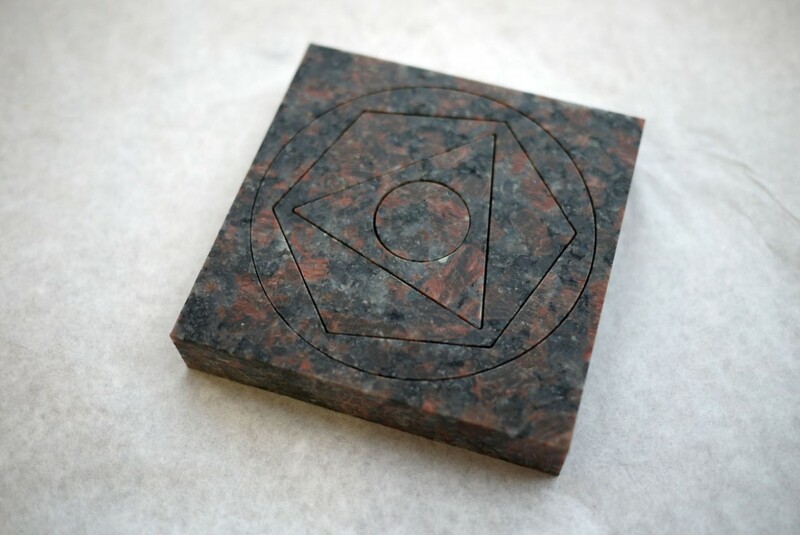 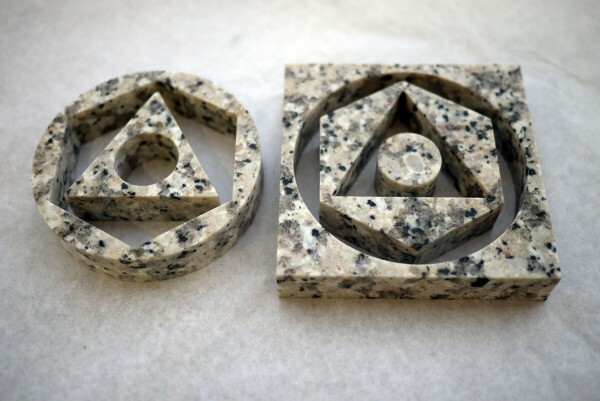 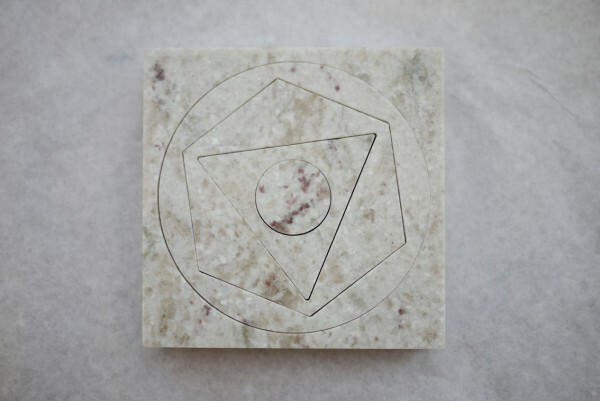 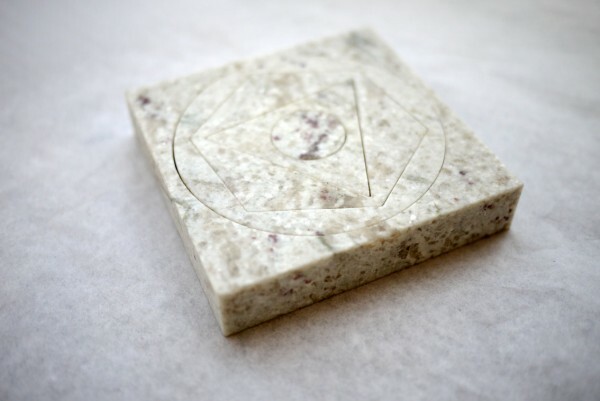 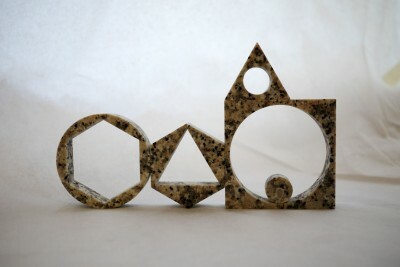 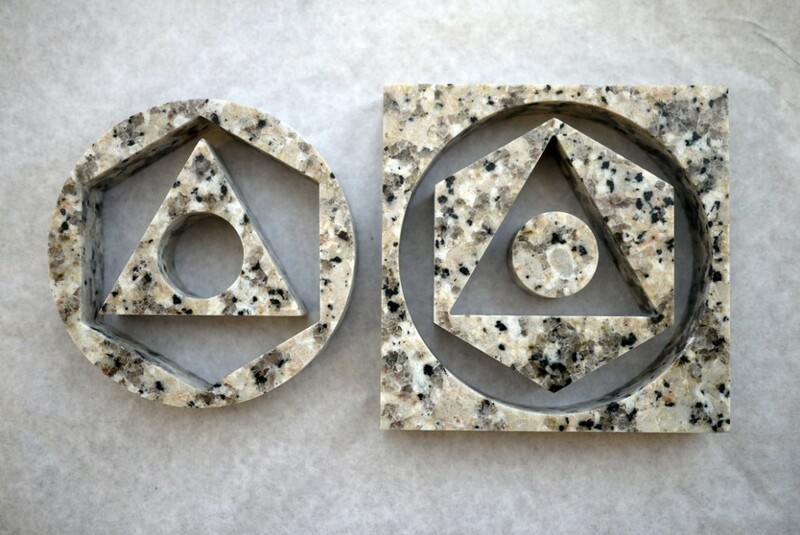 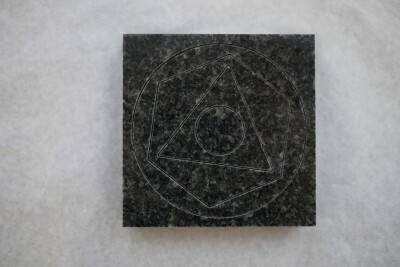 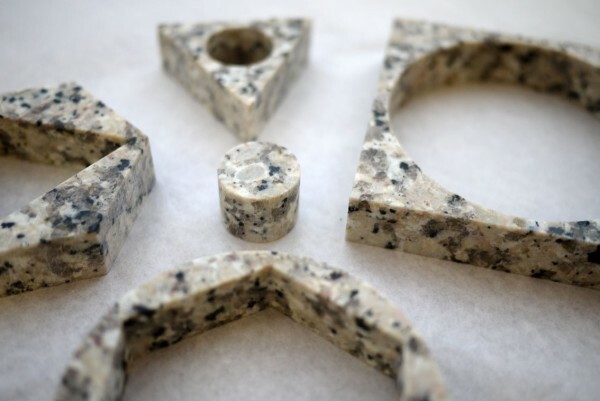 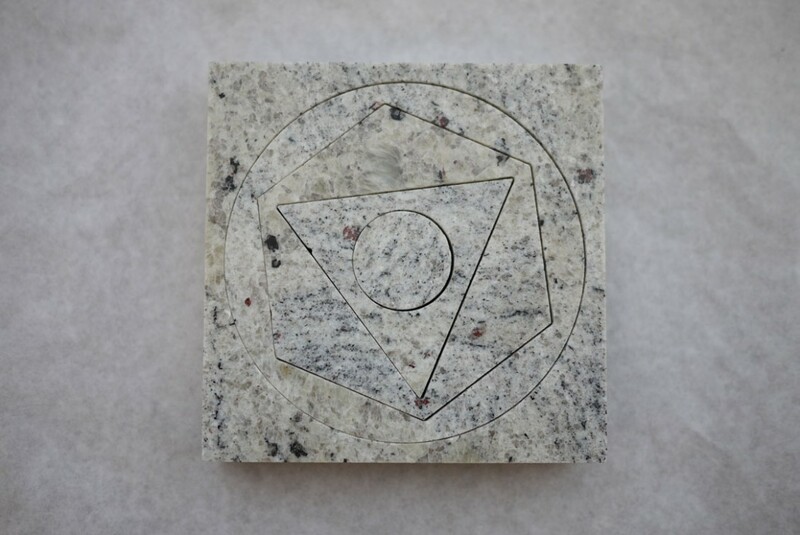 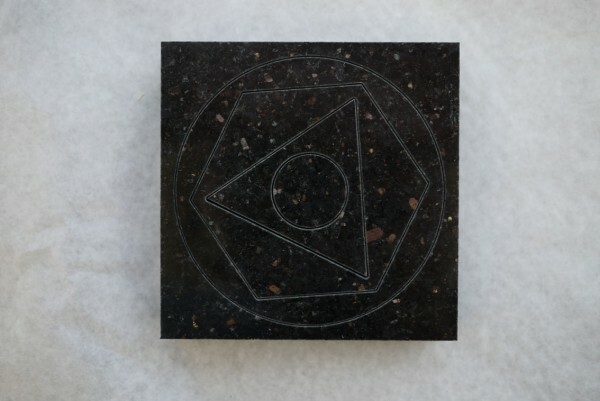 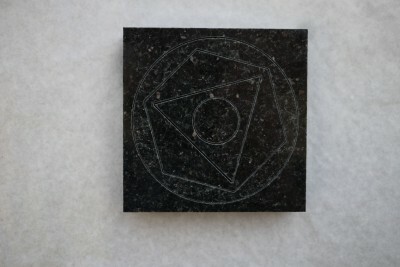 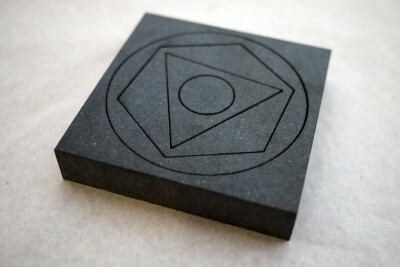 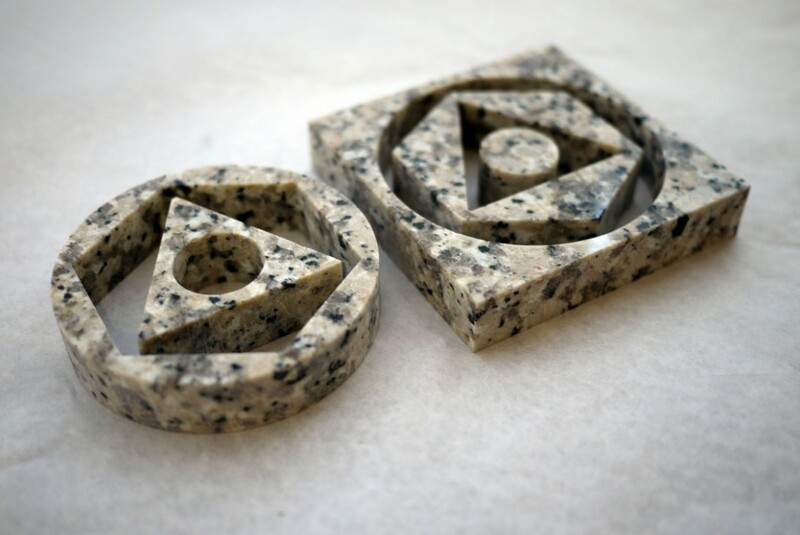 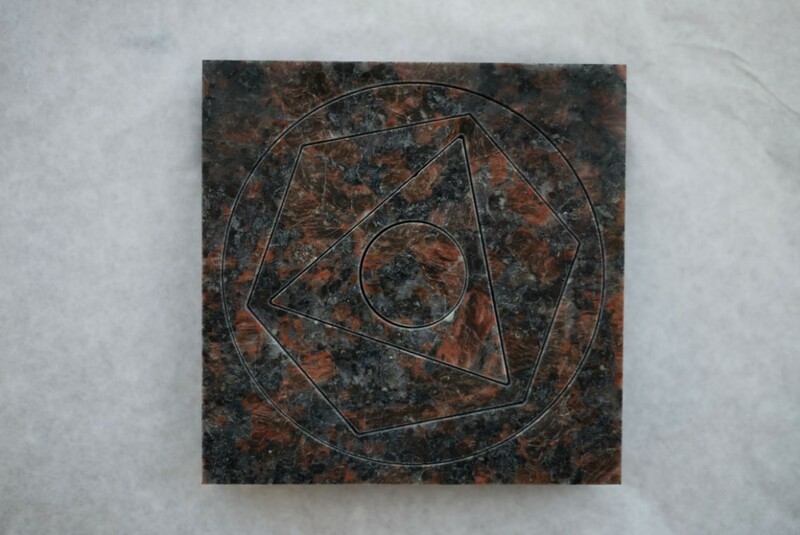 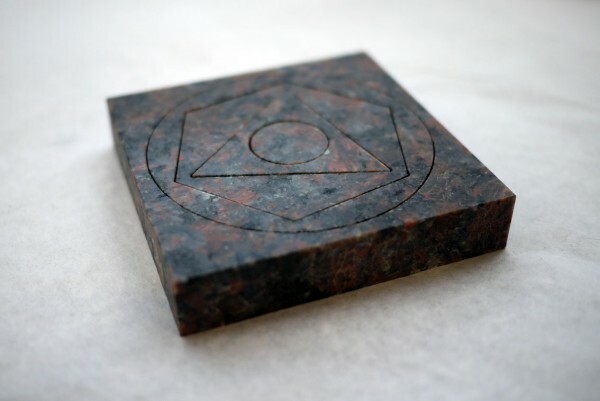 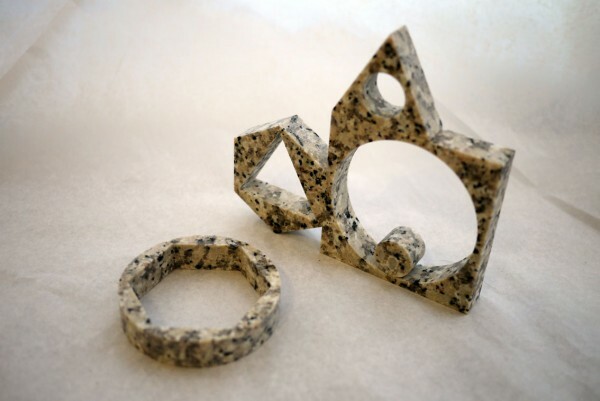 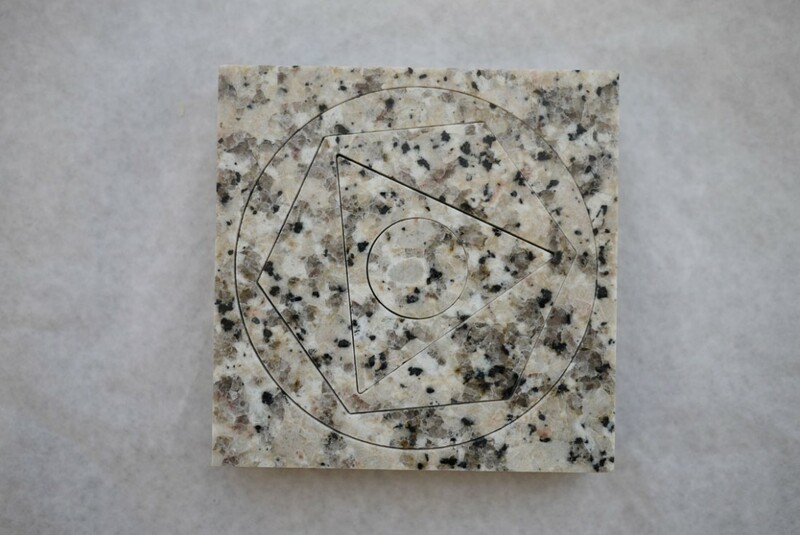 Granite Prisms push the limitations of natural granite, which because of the irregular and inconsistent crystal structure, made the process of water-jet cutting delicate shapes extremely difficult, resulting in a success rate of only 28 sets out of 40. 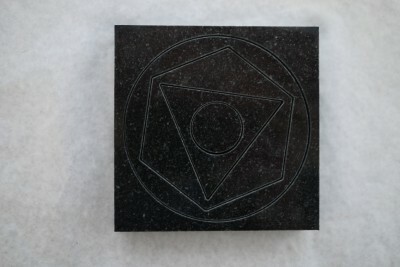 But I am very happy with the Prisms that were a success!